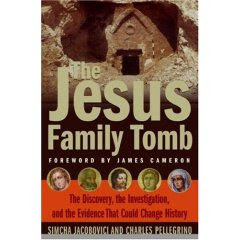 New Testament scholar, Darrell Bock, has appeared with John Ankerberg, discussing the Talpiot "Jesus Family Tomb". 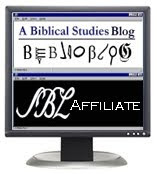 Bock does an excellent job outlining the problems of the theory. You can watch it here.